S.Villa releases his brand-new heart compelling video – Thula. 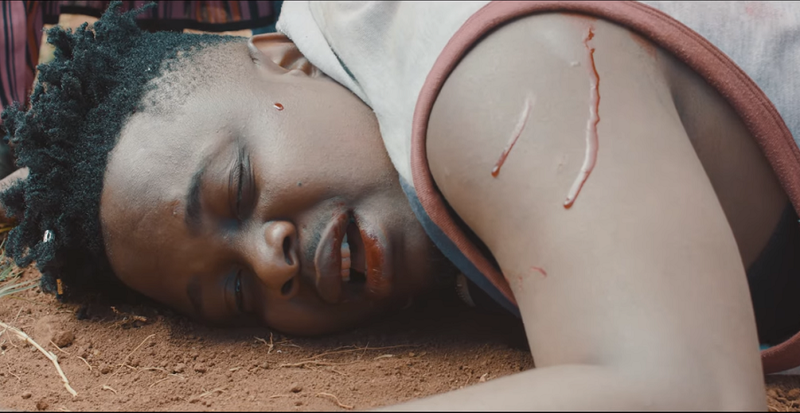 Distress, Throes, and hope are written all over the faces of the women we see in S.Villa’s Thula music video. The versatile artist has touched our hearts with this emotive single. Produced by Krezoe, the song is dedicated to mothers Thula, to provide solace to the mothers for all the hardship they have gone through. It shows the reality our heroines, our mbokodos go through, the challenges faced by them and for a moment we take a walk in their shoes. This is his second solo project after the release of his debut single since joining Ambitiouz Records in 2018.